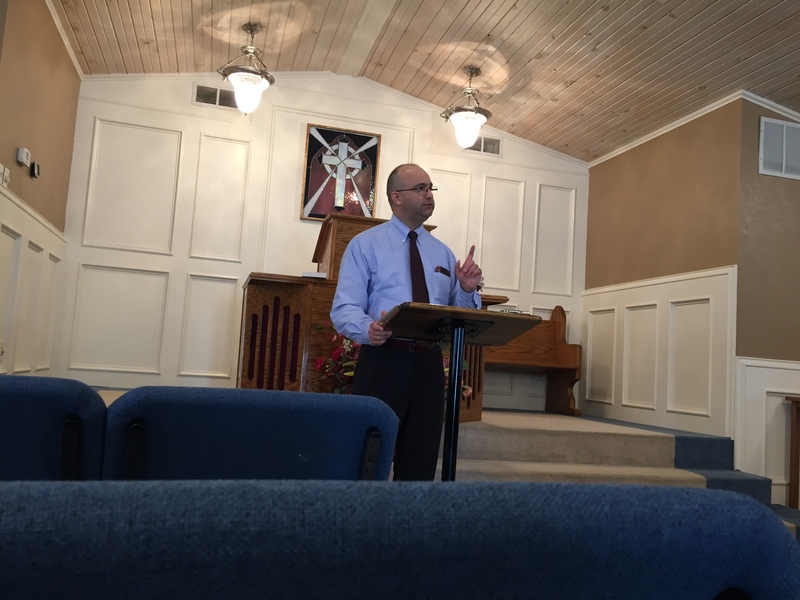 On Sunday, August 2, 2015, Mr. Robert Mossotti taught about Old Testament Eschatology in the Adult Sunday School Class. His texts were Genesis 2 and Revelation 2. What is “eschatology?” When did mankind first have an eschatology? Was it when the prophets spoke of a coming Suffering Servant, or the Day of the Lord? Or was it when the promise was given of the arrival of David’s greater son, or even all the way back when our first parents received the promise of the Seed of the Woman just after the Fall? Listen to “Old Testament Eschatology” (Genesis 2; Revelation 2) at mcopc.org.